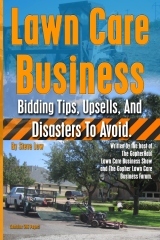 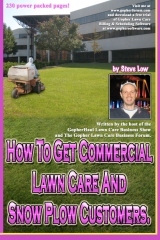 Is craigslist helpful for lawn care businesses? 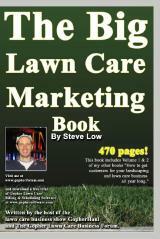 How to get more lawn care customers from craigslist. 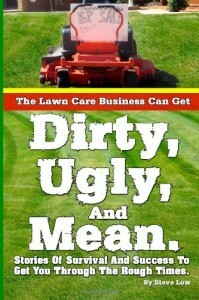 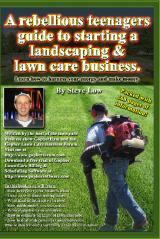 Lawn care business classified ad review. 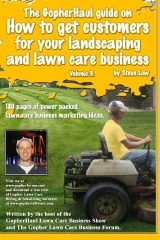 How to harness the power of social networking to gain new lawn care customers. 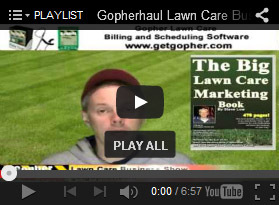 How a part time lawn care business owner fills his weekly schedule. 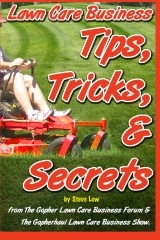 How to get more snow plow customers. 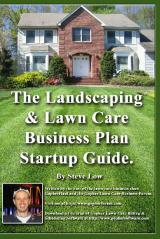 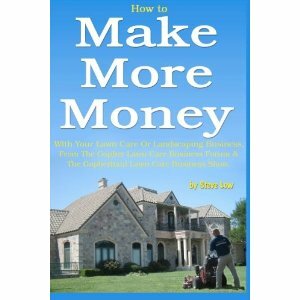 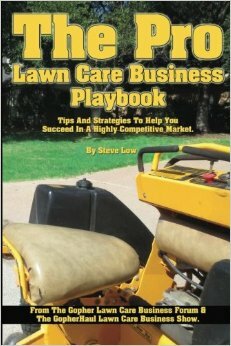 5 simple tips to improve your lawn care business this year. 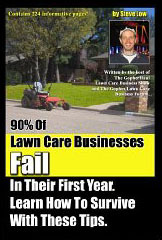 Getting 80% of your new lawn care customers online.